J & O's Commercial Tire Service Centers provides full-service truck tire products and services for the transportation industry. Delivering quality products and unequaled services is our primary goal. We provide sales of Michelin New and Retreading, Kumho, Cooper, Goodyear, Kelly Springfield, Sumitomo, Dunlop, Wanli, Goodyear Retreading, and Oliver Retreading. We handle cars, light trucks, big-rigs, and your trailer alignment needs in northern California and for Commercial Fleets. 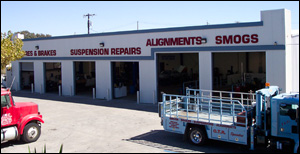 Both locations fully service, all tire applications, alignments, suspension repair and rebuilding, smog check and repair, mechanics (cars, light trucks, big-rigs, and trailers), and have certified welding specialists. J & O's is a member of the CFN Commercial Fueling Network. To get specific driving directions to any of our locations or to find out our shop hours, please visit our Contact and Location page. 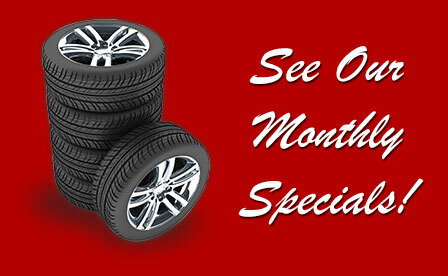 J & O's Commercial Tire is driven to be the best in our profession. We have two locations to serve you and operate 14 mobile-service trucks for fleet service, industrial, farm, and other earth-moving construction equipment.